As Wednesday 21st November 2018 is quickly approaching, tickets are selling fast for Arizona Coyotes vs. Vegas Golden Knights. 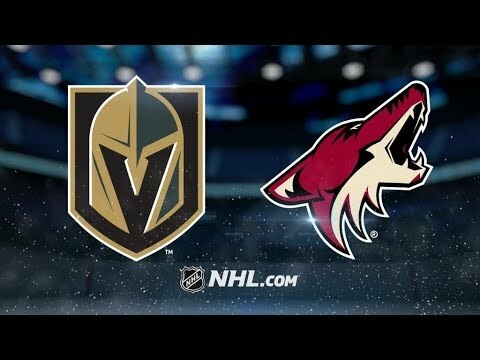 Arizona Coyotes vs. Vegas Golden Knights is coming live to Gila River Arena – donʼt wait too long to tell your friends and grab tickets ready for the big night! Click the Buy Tickets button above now to get your tickets today.